FALLS CHURCH, Va. – July 24, 2017 – Northrop Grumman Corporation (NYSE: NOC) today released its 2016 Corporate Responsibility Report (CRR), highlighting the company’s ongoing commitment to corporate responsibility including diversity and inclusion; employee engagement; support for science, technology, engineering and mathematics (STEM) education; environmental sustainability; supplier diversity and ethics. 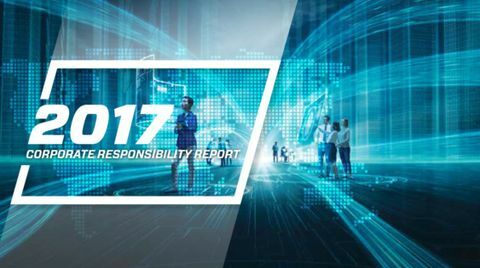 This is the 10th year the company has published a corporate responsibility report. “As we continue to grow as a global security company we remain dedicated to delivering the highest levels of corporate responsibility grounded by our commitment to our company values,” said Wes Bush, Northrop Grumman’s chairman, chief executive officer and president. 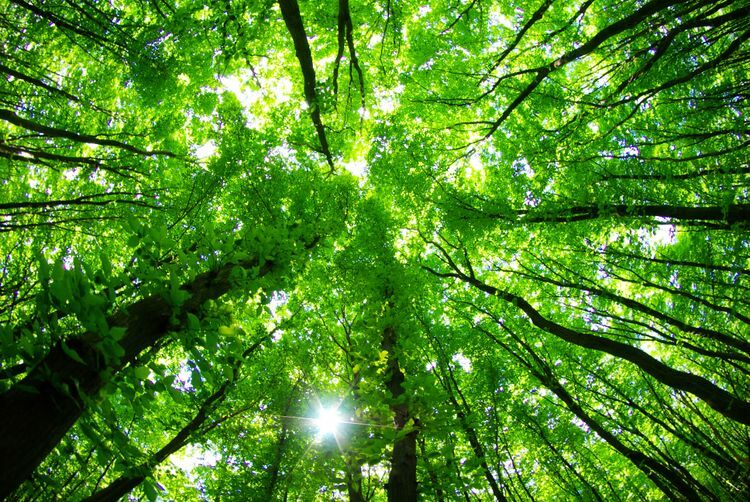 The Dow Jones Sustainability North America Index recognized Northrop Grumman as one of the top aerospace and defense companies for corporate sustainability performance. 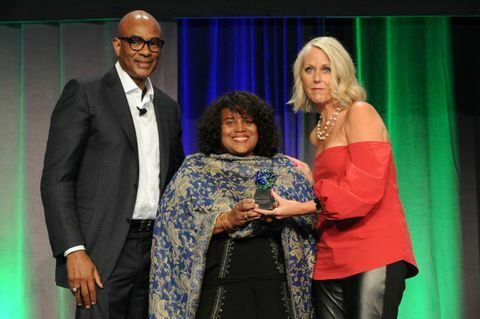 We maintained our focus on building the best culture at Northrop Grumman with diversity and inclusion central to that goal. Recognition we received included being named a top company for executive women; earning a perfect rating on the Disability Equality Index listing “Best Places to Work for Individuals with Disabilities”; and being ranked 31st on DiversityInc’s annual list for the Top 50 Companies for Diversity. We reflected our commitment to ethical business conduct in our supply chain through a new Supplier Standards of Business Conduct. 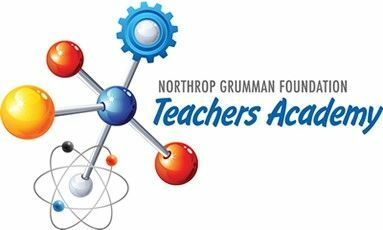 In support of global communities where we live and work, Northrop Grumman, the Northrop Grumman Foundation, and our employees donated approximately $48 million, including more than $19 million invested in STEM programs.